Sales is simple. Find the pain and eradicate it. Effective sales presentations begin with this goal in mind. That’s my focus with every prospective client. First, I ask key questions that get to the heart of the problem the client is facing. Next, I enumerate possible solutions I can provide. Finally, I ask for the sale. Obviously, there are supporting skills such as building rapport, dealing with objections, closing techniques, etc. that we go into detail with during our sale training boot camps. But, the bare bones of sales is finding acceptable solutions to critical issues your client is facing. Before I go further, let me make one overarching statement. Ever get the ‘silent treatment’ from a client? When a client is not opening up the temptation is to fill in by doing all the talking. Or worse, go into the sales meeting with the idea that you are the ‘show’. It may surprise you to know that an effective sales meeting is not about you, your company, or your offerings. It’s about your client and their needs, challenges, and plans for future growth. What difficulties is the client facing without your product or service; high overhead, low productivity, small margins, loss of market share, etc.? Too often we find the sales person doing the majority of the talking. They expound about their product before they even know if it is the best fit to fill the need or solve the existing problem the client is having. Get the client to open up. The more they talk, the closer they are to purchasing. Below I have 5 tips for making sure your sales presentations are providing the best opportunity for you to close the deal. Can you remember a time when the dentist hit the wrong spot and the pain raised your derrière out of the chair? If there is no pain, there is no purchase. Although our sales training methodology encourages researching the client before you actually sit down to have a meeting, there could be other issues that you need to be apprised of before you can effectively help your client. Begin your sales presentation exploring questions about the current pain your client is experiencing and probe to discover how this issue, if not corrected, may hinder future growth or success. 2. Highlight the benefits, results and solutions your product or service provides. Your client is not interested in your product. In fact, if given the choice, they would not want to take their precious time to have a meeting with you. However, they are interested in what your product can do for them or their company. You will captivate your clients curiosity and close more deals when you talk about the results they desire. These results may include things like higher productivity, larger margins, greater profit, improved employee morale, increased traffic, etc. We refer to these statements as value propositions because they relay the benefits results and solutions your product or service provides. Well crafted value propositions open the door for booking appointments, too. 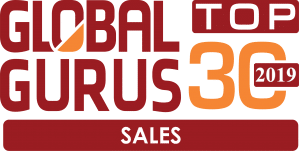 We train call centers and sales professionals on how to use them on the phone. However, value propositions play a critical role during the sales meeting and should be included in every presentation. 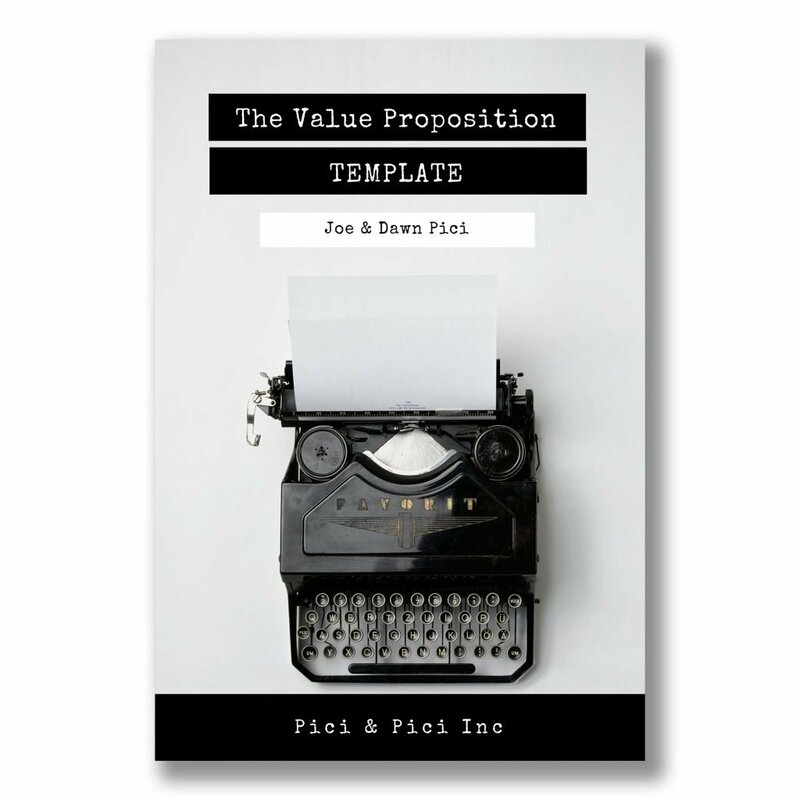 Discover how to create powerful value propositions with our free template. A sales presentation is more effective when some form of visual representation of the process, company, product or demo is used. In our process we employ a two sided, ‘core story’ brochure. Side one is designed to uncover the clients ‘pain’ and reveal the benefits, results, and solutions we provide to remedy the clients challenges. Side two reveals the various products we have to remedy their situation. Spend 65% of your allotted time uncovering pain. Your client is busy. Therefore, respect your clients time. If you have asked for 30 minutes, be finished in 25. Let the client ‘allow’ you to remain longer by asking more questions or inviting you to tour the company, join them for lunch, etc. Years ago I noticed the deals that didn’t close had one thing in common. I was never able to get these clients to establish a date by which they wanted to employ my solution (or product) to remedy their issue. I call this the ‘no mans land’ of sales. You walk out of a sales meeting and have no idea how it was received because the client was non-committal. Getting the client to give you a possible date by which they would like to being moving forward, gives you an idea of how to proceed with your sales process. Successfully delivered sales presentations are an art form. Focus on your client and you will close more deals and develop long term, repeat clients.